View More In Tie-Outs & Stakes. 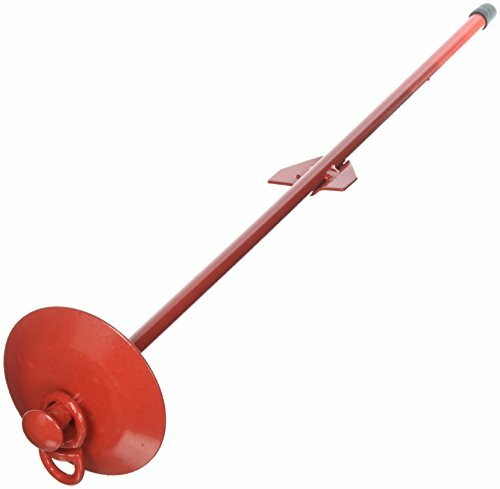 Coastal Pet Titan dome tie out stake superior design allows easy installation into hard ground. Heavy duty rust resistant construction for greater strength and security. Designed for use with very large or very strong dogs. Dome construction prevents tie out from tangling. Strong dependable tie out stake to assure your pet's safety while outside. Measures 20-inch length by 11.0-mm diameter.